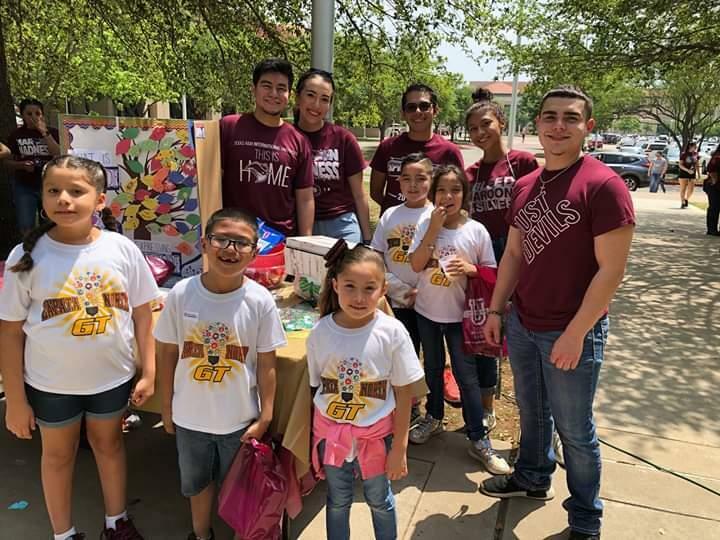 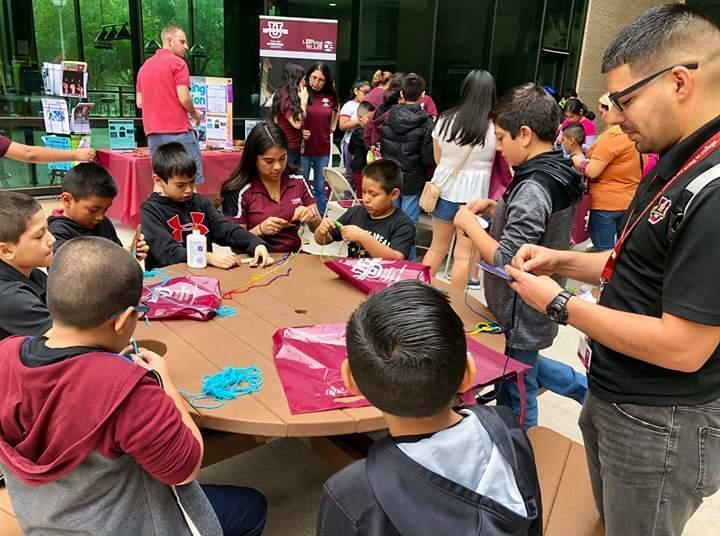 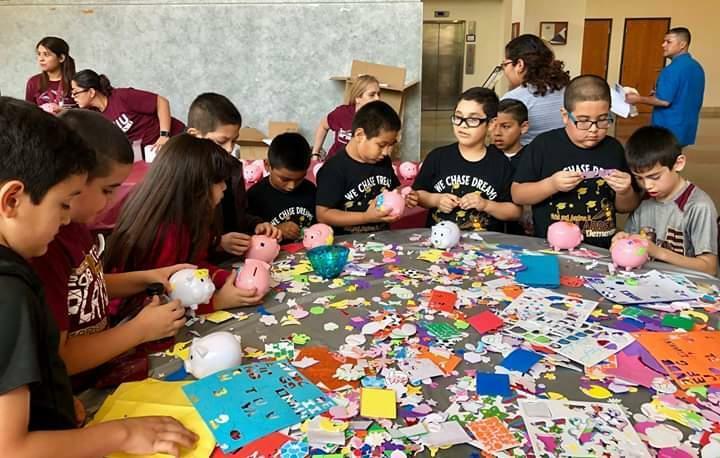 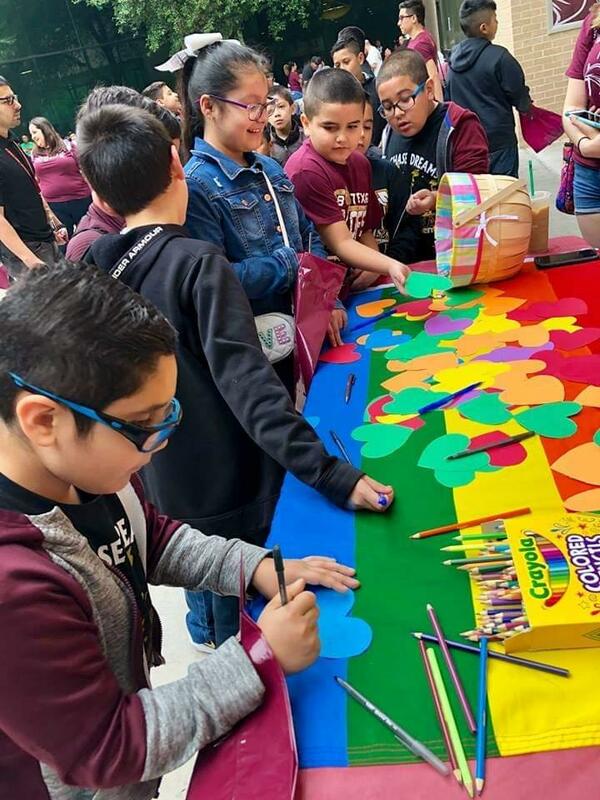 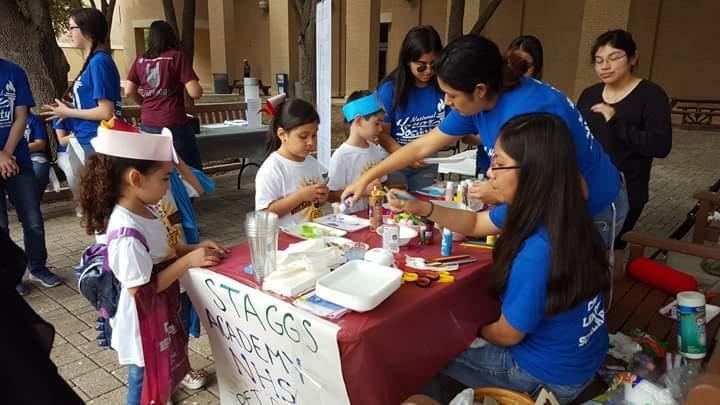 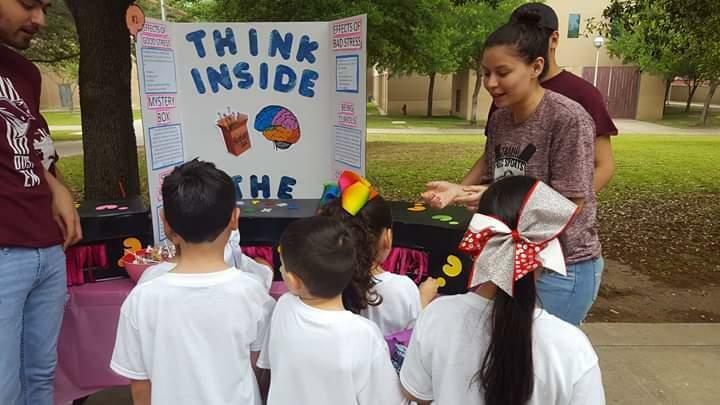 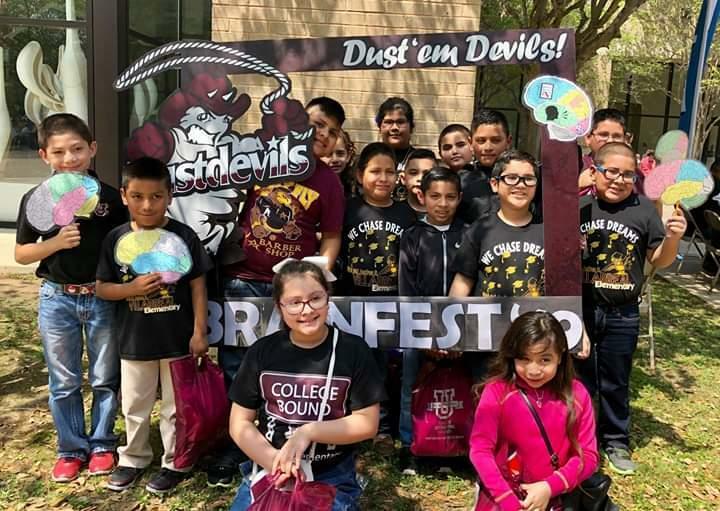 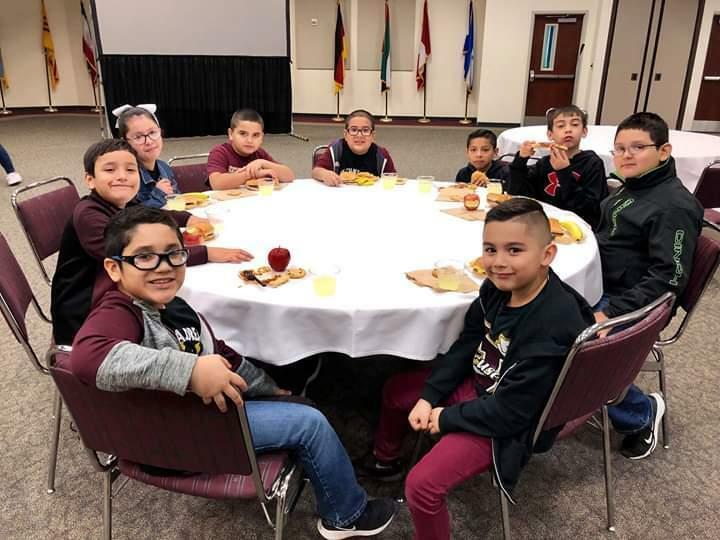 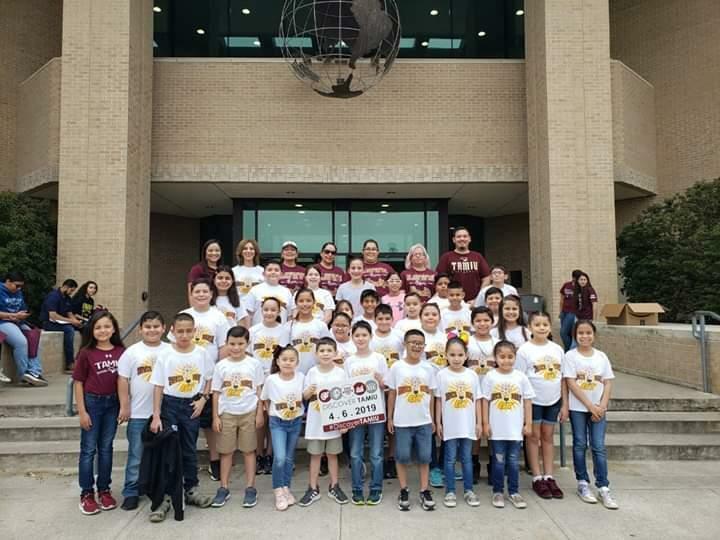 Fidel and Andrea Villarreal and Zapata North Elementary GT Program students visited TAMIU for an exciting and educational experience. 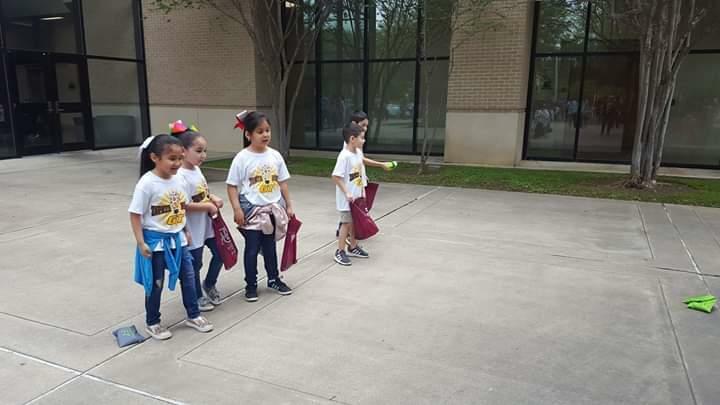 They had a fun day of playing, learning and discovering through educational activities! 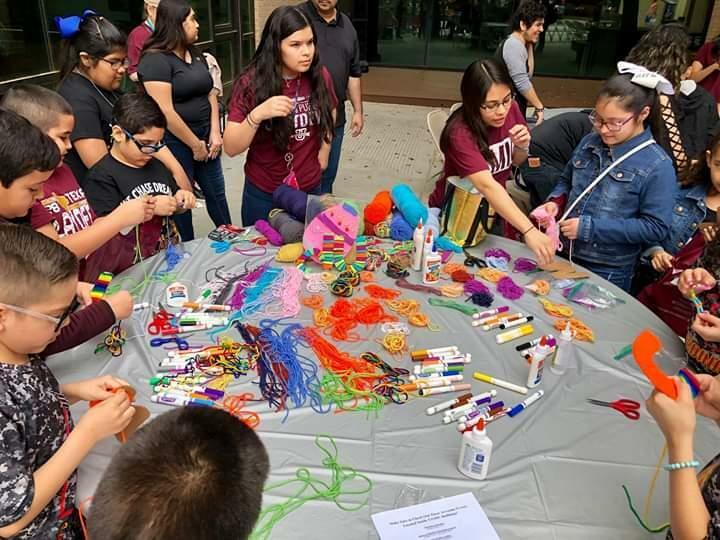 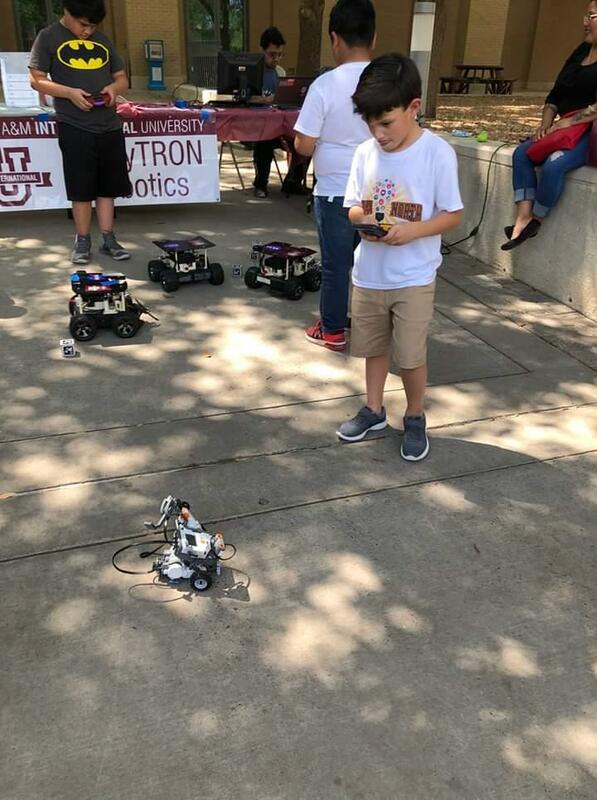 Students at the university provided a plethora of activities for the students to enjoy!